I’ve been in the market for a natural deodorant (that actually works for me) for years now. 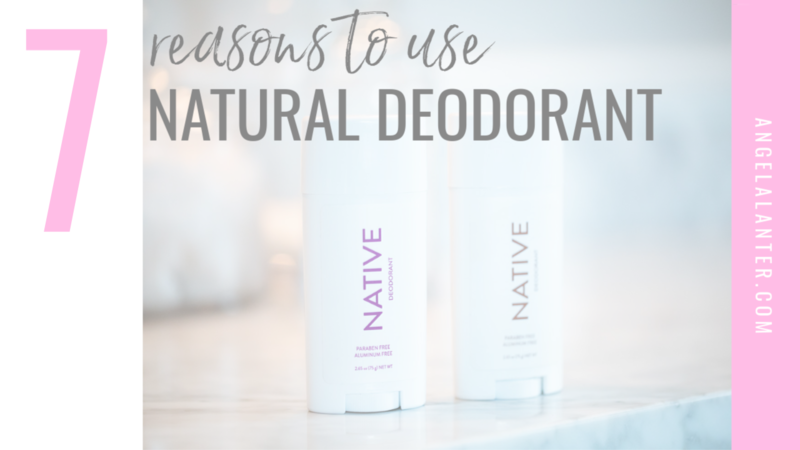 I’m super excited to introduce you to my new favorite, Native Deodorant, but first I want to explore all the reasons why you should be making the switch to a natural deodorant, if you haven’t already. No Aluminum. In the beginning, this was my one and only reason for making the switch to natural. Here’s the thing, when you research aluminum use, there is a lot of mixed opinions. I’ll let you do your own research and draw your own conclusions. For me, it’s an unnecessary metal being applied to my body. I don’t want metal on my armpits all day every day, regardless the safety claims. I’m curious how it was discovered that aluminum should go under your pits… Like, did someone put foil under their arms and realize it helped with their BO? lol! The Build Up. Have you ever taken a close look at your pits? I mean, a realllly close look? When wearing regular deodorants, the build up in my pits is intense. After I wash with soap, I notice residual crud on my razor when I shave because the product is so heavily coated under there. When wearing natural deodorant, there is no heavy build up left over. Whichever product you prefer, be sure to regularly exfoliate those pits to keep them product free. Paraben Free. Again, I’ll let you do your own research on parabens. Most beauty products nowadays use parabens, so I try to cut down wherever possible. 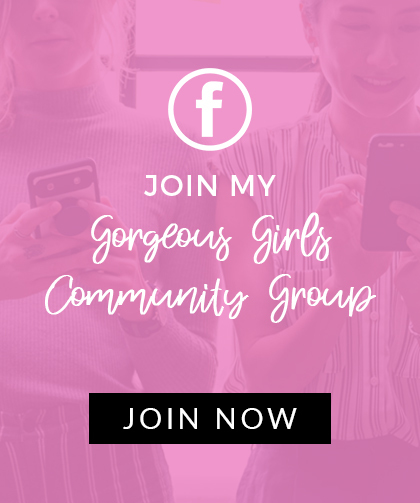 I’m not perfect (I love my makeup and skincare!) but one less product without parabens makes me feel a little better. Sweat Is Good. One huge reason why natural deodorants aren’t for everyone is because they lack an antiperspirant. 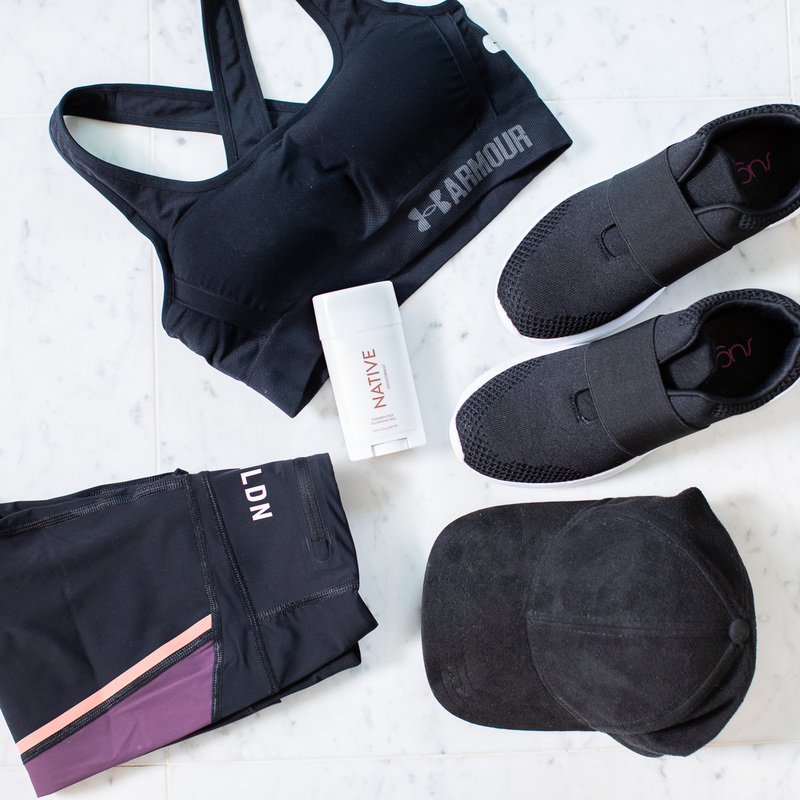 As you know, antiperspirant is the reason why deodorants work so well… Because they actually stop the sweat. Here’s the thing, we are supposed to sweat. It’s our bodies’ way of getting out those nasty toxins we’re carting around. Just know that you need to shower after the gym… Which I hope you are doing anyways, #GERMS. No More Irritation. Have you ever gotten irritated skin under your armpits? I sure have. Since making the switch, my pits are happier. Cruelty Free. If cruelty free products are important to you, then you’ll love Native. Gluten Free. If you’re allergic to gluten, look no further. This is the deodorant for you. I’ve talked a lot about natural deodorants in the past. I talked about which ones don’t work for me and which ones I’ve had success with. I’m now a big fan of Native because it works, y’all. Period. My favorite scent is from the classic line, “Coconut & Vanilla” and it smells.SO.GOOD. The scent is not overwhelming, it’s just pleasant. I also purchased “Grapefruit & Sandalwood” for Matt. Speaking of Matt, can I rant for just a second? Why do I sweat way more and smell way worse than Matt does? Why do we girls seem to sweat more than men? I’d like to think it’s because we have an easier time releasing toxins than men do, lol. Thank you to Native Deodorant for sponsoring this post. Next Post Fall Makeup Tutorial – Easy!